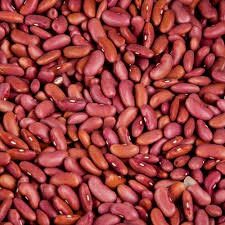 Our company is a credible Exporter and Supplier of Red Kidney Beans based in Thailand. Sourced from the reliable producers, our Red Kidney Beans are available throughout the year. They are great for making simmered dishes as they absorb the flavors of seasonings and the other foods with which they are cooked. Hygienically packed, our Red Kidney Beans are appreciated for their freshness and unharmed nutritional values. Also, they are completely free from impurities.